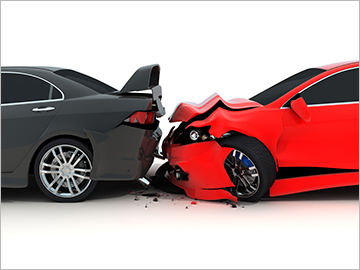 Yucca Auto Body specializes in auto body and collision repair services. We help restore your vehicle to its pre-accident condition. Yucca Auto Body paints all types of vehicles, of any year, make, or model. Services include body work, paint work, frame straightening, windshield chip repair, dent repair, and bumper-to-bumper collision repair. Contact our auto body shop in Yucca Valley, California, to request an estimate on expert vehicle repairs.